Fill out the form below to access the TRUST Process. Start earning your customer’s trust and begin increasing your sales today! Hire people who already understand the TRUST process and behave accordingly. TEACH the process to reinforce their behavior and watch it WORK over time. For years I’ve watched organizations struggle with overly-complex and rigid sales processes that hinder growth. Mr. Hahn’s TRUST approach is simple and effective, and beneficial to the sales careers of my team. “Trust me,” This approach works! Often times, companies have rigid and complicated sales processes. 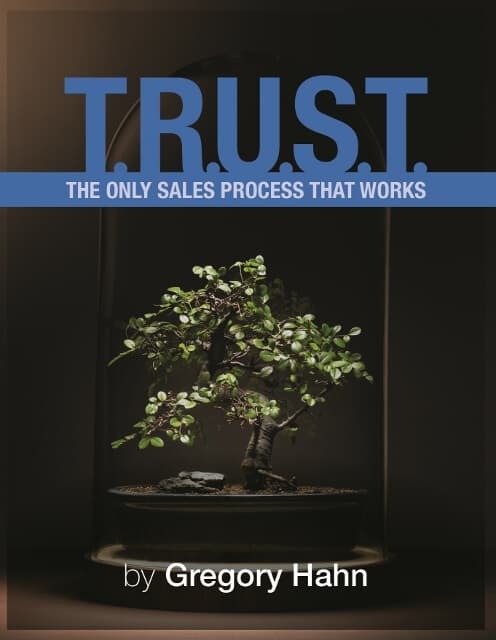 So if you’re in sales and looking for a process that’s not only simple but also works, then follow the TRUST process.